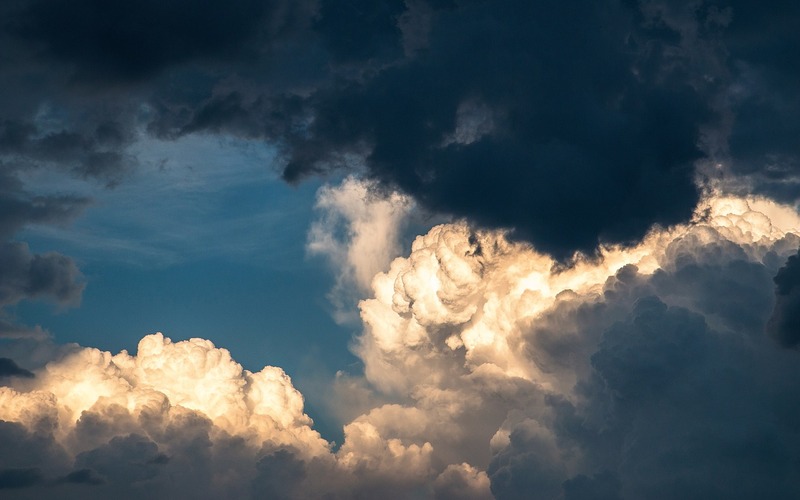 An Echelon Wealth Partners report reviewed the numbers associated with the increase and its "positive" implications for the miner. 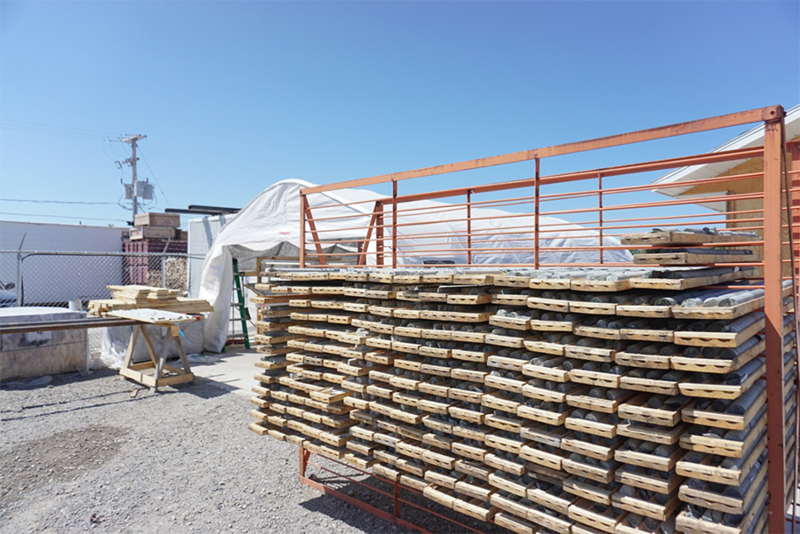 In a Feb. 5 research note, analyst Ryan Walker reported that an Echelon Wealth Partners Top Pick, Pure Gold Mining Inc. (PGM:TSX.V), released an updated resource for its Madsen project that shows a 24% increase in high-grade gold resources to 2.53 million ounces (2.53 Moz). 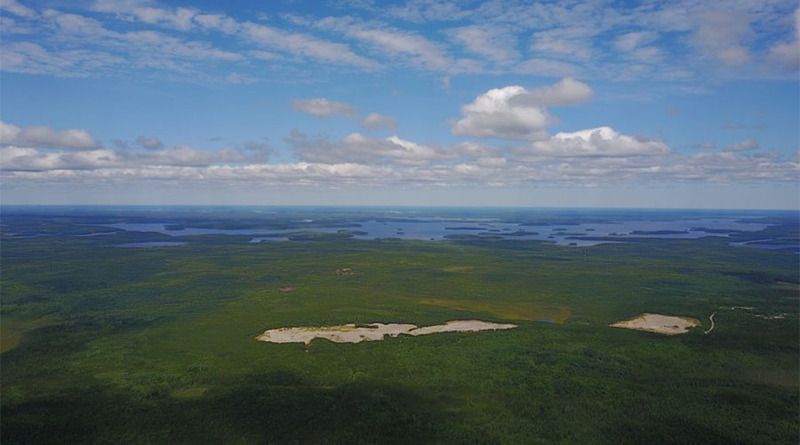 Walker relayed that in the update for Madsen, located in Ontario's Red Lake camp, the company increased Indicated resources by 18% for a new total of 6.43 million tons (6.43 Mt) at a 9 grams per ton (9 g/t) grade, for 1.86 Moz. Pure Gold also expanded Inferred resources by 58% to 467,000 ounces (467 Koz) at 7.7 g/t from the previous 296 Koz at 7.89 g/t. 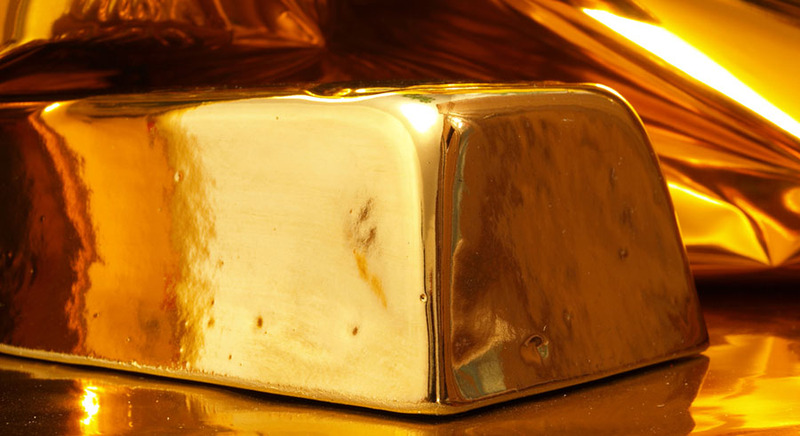 The grade rose "slightly," with the boost in overall ounces to 8.65 from 8.6 g/t, Walker noted. 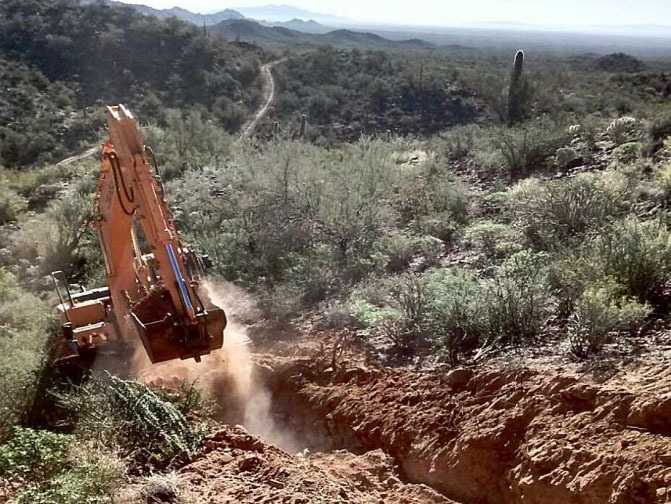 "The accompanying potential increase in potentially mineable resources at Madsen suggests the potential for increased mill throughout from the 600 tons per day (600 tpd) utilized in the preliminary economic assessment (PEA)," the analyst commented. Specifically, Walker indicated, the Madsen mill could see production surpass 100 Koz per year over about 16.5 years at a rate of 1,089 tpd, for which the facility is permitted. This output compares to the quantity outlined in the PEA, an annual average over the mine life of 66.1 Koz. Pure Gold's Madsen resource update also included a maiden resource estimate for the nearby Wedge deposit. Total Indicated resources there are 322,000 tons (322 Kt) at 10.3 g/t, for 107 Koz. Inferred resources are 307 Kt at 8 g/t, for 79 Koz. Wedge could serve one or more purposes, Walker pointed out. One is to produce there via a lower-cost, open-pit mine, and the other is to serve as a satellite feed source. During February Pure Gold intends to release a feasibility study and a PEA on Madsen. The former will only incorporate the Indicated resources at Madsen. 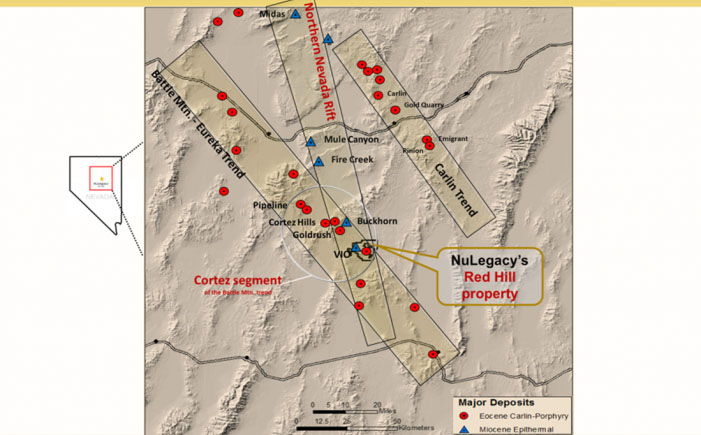 The latter will encompass Indicated and Inferred resources from the Wedge, Fork and Russet South deposits. 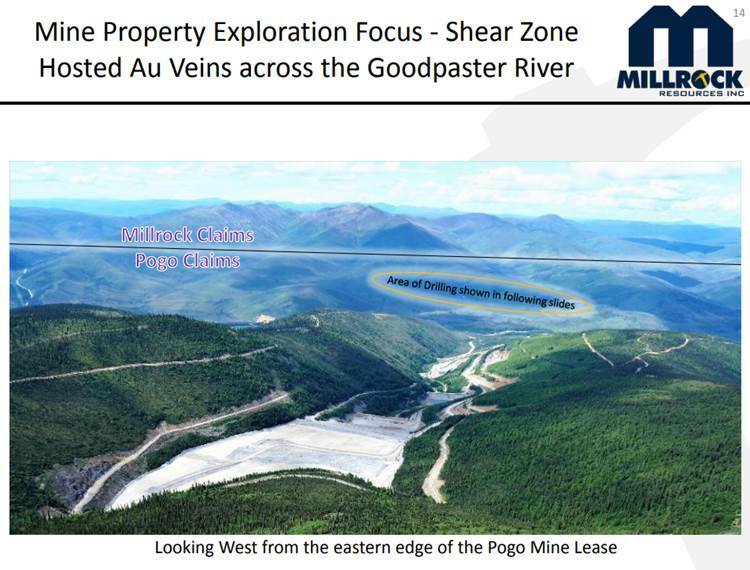 Walker concluded the report by stating, "Our positive view on Pure Gold's shares reflects Madsen's high-grade nature, potential for solid, near-term, high-margin production and substantial exploration potential, all situated in an established and prolific Canadian mining camp." Echelon has a Speculative Buy rating and a CA$1.20 per share price target on Pure Gold, whose current share price is about CA$0.79. Echelon Wealth Partners compensates its Research Analysts from a variety of sources. 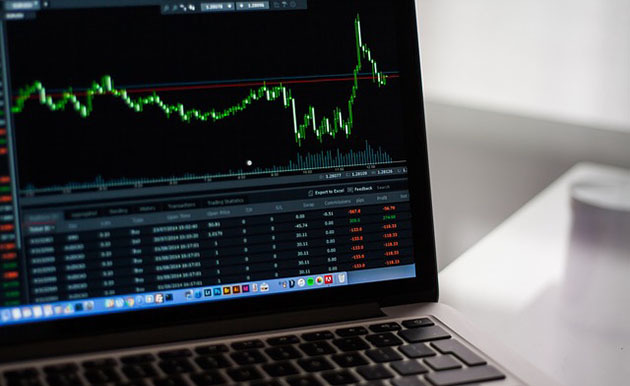 The Research Department is a cost centre and is funded by the business activities of Echelon Wealth Partners including, Institutional Equity Sales and Trading, Retail Sales and Corporate and Investment Banking. I, Ryan Walker, hereby certify that the views expressed in this report accurately reflect my personal views about the subject securities or issuers. I also certify that I have not, am not, and will not receive, directly or indirectly, compensation in exchange for expressing the specific recommendations or views in this report. Is this an issuer related or industry related publication? Issuer. Has the Analyst had an onsite visit with the Issuer within the last 12 months? Yes. July 31, 2018 - Madsen Mine Site � Underground and Surface Infrastructure and ancillary buildings.